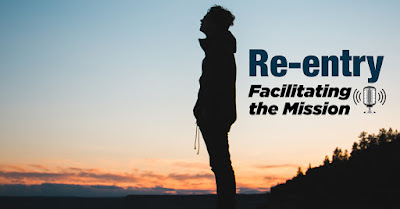 In this audio series from the Facilitating the Mission podcast I have the privilege of co-hosting with missions guru Jeff Jackson, listeners are introduced to the reality of re-entry. Most people are surprised to learn that coming back to the States and American culture after serving for a term, whether short or extended, in the foreign field, is difficult. It seems the biggest shock to the system and senses would occur when a missionary arrives on the field. But the truth is, coming home is not necessarily a home coming. In episode three, Jeff interviews the Charming and Beautiful Susan. Listen below.